This is the third part of a series of entries discussing various books that deeply influenced my writing and outlook on stories. You can read the Introduction here, Part 1 here, and Part 2 here. Please note that discussion of these books may contain spoilers. While writing these “Influential Books” posts, I’ve noticed that most of these books were read between the ages of 8 and 12. I’m pretty sure I was 11 when I picked up a copy of The Dark Elf Trilogy by R.A. Salvatore. It was after we’d moved, but we still came back to my hometown in Maryland occasionally. I think we stopped to get Chinese food or maybe we stopped by the hardware store. Either way, we had a little extra time, so Mom and Dad let us go into a nearby bookstore. I had $20 of birthday money in my pocket; a small fortune to me. I prowled through the shelves, not looking for anything in particular, although I always wanted to buy as many books as possible. 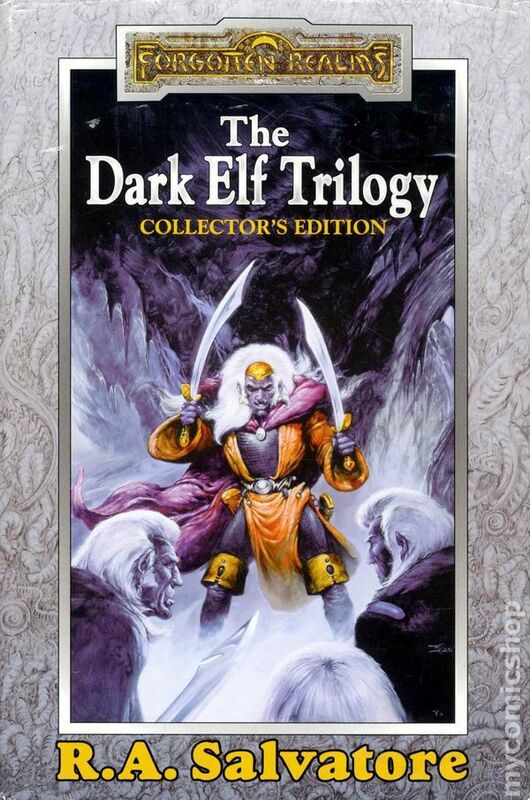 Then I noticed the lurid cover of the February 2000 paperback Collector’s Edition of The Dark Elf Trilogy, which promised to contain the first three books of the Chronicles of Drizzt: Homeland, Exile, and Sojourn. That got my attention. 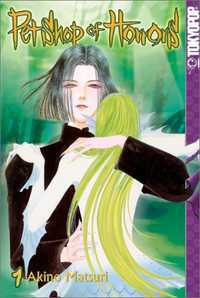 I love omnibuses, origin stories, and complete sets, plus I’d never heard of a “dark elf” before, so I bought it.